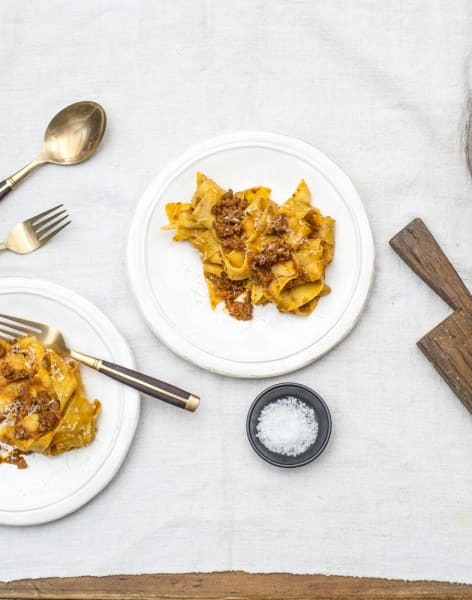 This traditional Italian cooking class in the heart of Notting Hill, London, by master chefs Enrica Rocca will teach you everything you need to be a great cook. Nothing beats the taste of freshly made Pasta so come discover the art of fresh pasta making in this 'Pasta e Basta' class. Together with Clarie and Charlotte, you will learn to make fresh Tagliatelle and a filled pasta such as Ravioli stuffed with Butternut and Amaretti Biscuits or Tortelloni filled with Seafood. You will also create three pasta sauces, including one to match a dry pasta. Matching Sauces and Pasta is an art in itself! 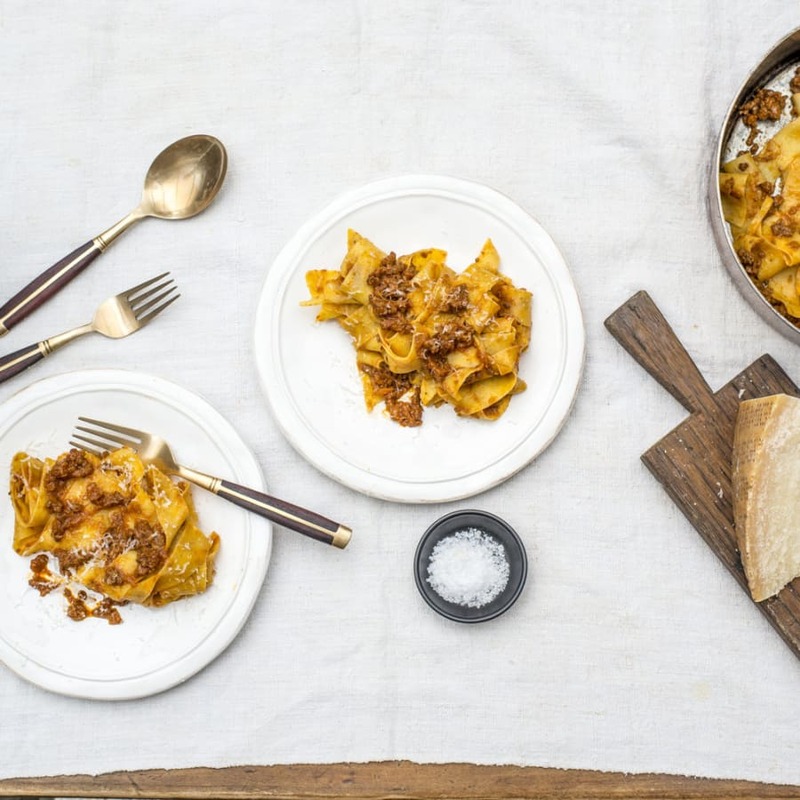 Serve up a bit of Italy on a plate with this family run cookery school in the heart of Notting Hill. Escape for the day through wonderful smells, tastes and a hive of activity in a friendly, lively Italian kitchen. Whether you do the shopping first at Portobello Market or meet straight at the cookery school, you can be sure that once the cooking gets going and the wonderful smells start wafting through the air, this lovely kitchen in Notting Hill will suddenly transform itself into a hive of activity seen in a typical Italian home, with lots of chatter over the chopping and the occasional chink of a wine glass being refilled. This is what Enrica Rocca’s Cookery School is all about - friendly, lively and really rather brilliantly flamboyant. 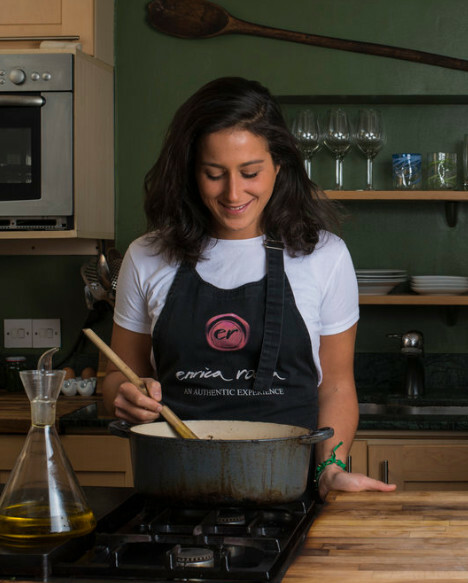 Having grown up surrounded by food, made using only the best and freshest ingredients, it’s little wonder that Enrica’s daughters have stepped forward to continue in her footsteps. 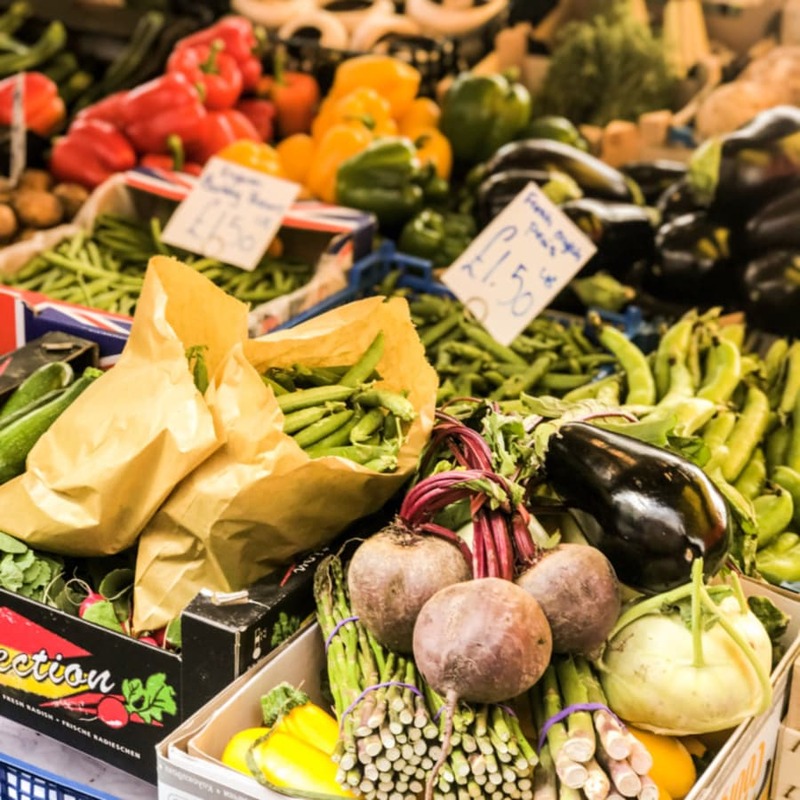 Claire and Charlotte are an enthusiastic duo, passionate about the food they cook.